We always love to share good news about ASSET students! 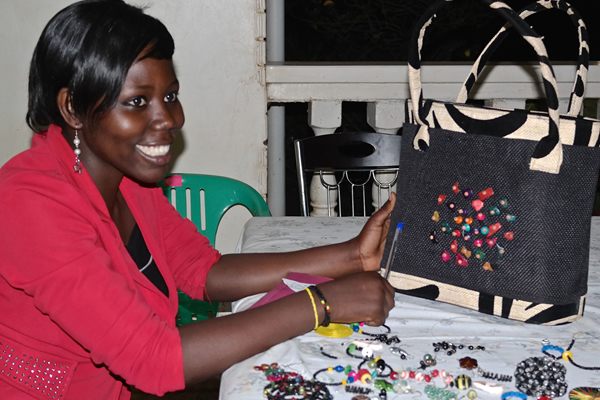 Sophia N, a current Social Sciences student at Makerere University in Kampala has launched her own successful jewelry-making business. In addition to pursuing full-time studies, she designs, makes and sells innovative jewelry using locally-available materials. She sells her products directly to clients as well as to craft market vendors and takes custom orders as well. She has been so successful that she has garnered attention for her work and has been invited to attend an arts exhibition, the Love World Festival of Music and Art, in South Africa and Ghana and received a grant to fund her travels. We admire Sophia’s entrepreneurial spirit, eye for design, and confidence. We are very proud of her! Join us in wishing her success! 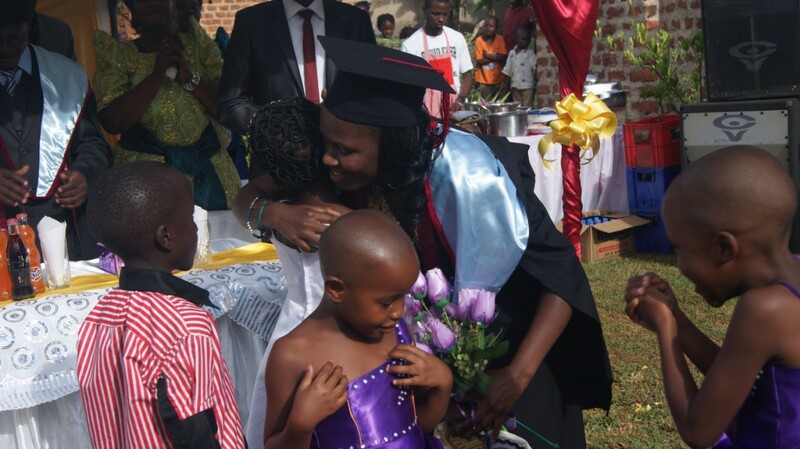 We would like to introduce to you Dr. Aminah; a graduate of Makerere Medical School in Kampala, Uganda. 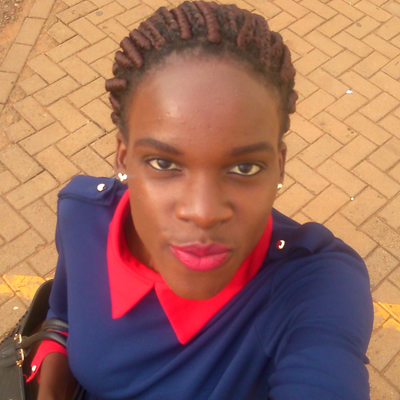 Aminah is now doing her residency in family medicine at Mulago Hospital and is one of the newest additions to ASSET Uganda’s scholarship and mentoring program. Unlike the residency programs in other countries, the residents in Uganda have to pay tuition during their residency training. This makes it hard for young doctors to cope with this especially challenging part of their training. It is especially hard for female doctors who usually have fewer opportunities for scholarships and who in many cases have children of their own to take care of. That is why we are very proud to have this opportunity to support Dr. Aminah and we are confident that people like her can only make Ugandan communities healthier and, as a result, more economically successful. Aminah is an ASSET. During her recent trip to Senegal, South Africa and Tanzania with the president, Michelle Obama emphasized the importance of one issue over others – a good education. 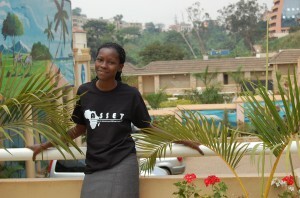 Donate $20 to ASSET (www.assetuganda.org) and help us make a difference. Your donation will not only help support promising Ugandan college students, you will also receive an offer to have any one of our lovely pieces of Ugandan jewelry shipped to you. Welcome to ASSET’s new website. In addition to the new look and feel; we’re excited to introduce our fully functional “Bead2Read” shop where you can order your favorite Ugandan-made jewelry to support our mission. 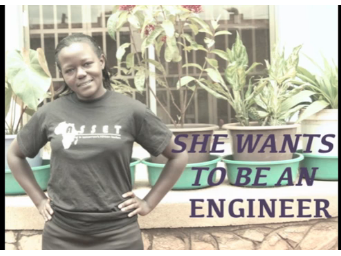 Please also check out our new video to learn a little more about the students we support. Please make a donation in whatever amount you can and help us keep this work going. We are thrilled to announce that ASSET has been selected to be one of Dining for Women’s featured programs for 2013. 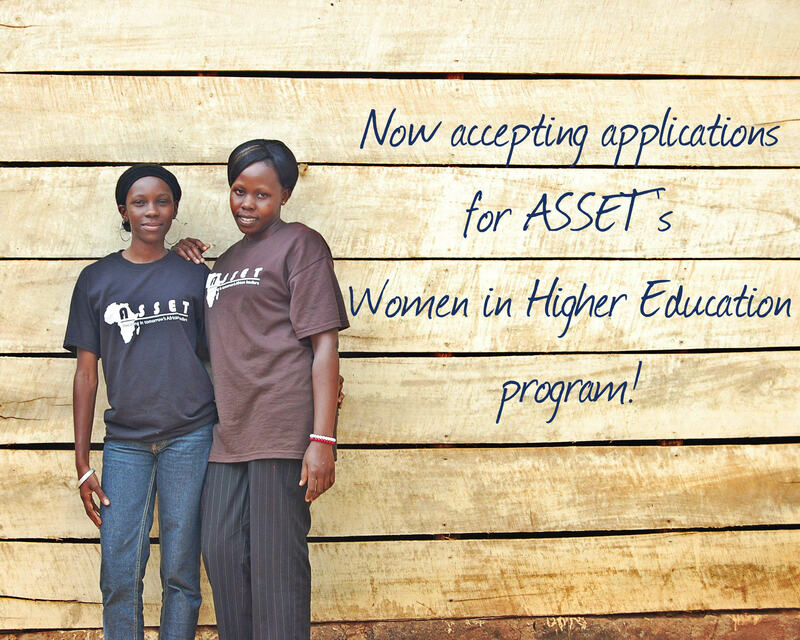 ASSET will receive $45,000 over two years to send 20 high-potential young Ugandan women from disadvantaged backgrounds to college and to support a group of impoverished women artisans. Sixteen out of 100 children in Uganda go to high school. 7 are girls. Only 3 will graduate, and even fewer will go to college. We are changing that. For several years, ASSET has been opening doors to higher education for bright young people in Uganda, providing leadership training and mentorship along with scholarships for university tuition. Now, we get to do it on an even bigger scale, providing 20 bright young women with university scholarships and offering a more robust, longitudinal leadership curriculum. Our minds are already racing, wondering who these 20 young women will be and what they will go on to become—lawyers, nurses, computer programmers, engineers, public health workers? We can only imagine. The grant will also support an existing group of female artisans from impoverished backgrounds by providing training in product design and development, financial literacy and entrepreneurship and by ensuring that they earn a fair wage. We have already seen how connecting these artisans with a market makes a huge difference in their lives and the lives of their families. Research shows that when a woman earns money, she invests it back into her family–health care and education for her children, nutritious food, etc. We look forward to working more with these women in the coming years. Dining for Women is a non-profit organization that operates educational dinner giving circles. Chapter members come together once a month to dine, pot-luck, and learn about programs that empower women worldwide. The donations they raise at these dinners go to support international programs that focus on women’s economic development, education and healthcare. You can read more about Dining for Women’s great work here: www.diningforwomen.org. Did you know th at medical residents (physicians in training) in Uganda have to pay tuition? This is unlike residents in the U.S. who get paid a salary for their work during their post-graduate training years. In Uganda, medical school graduates complete a one-year internship with rotations in multiple specialties after which they can practice as a general practitioner making an average monthly salary of $480 USD. Those who desire further or specialized training may then enter a residency training program. However, the loss of salary and requirement to pay tuition deter many young doctors from furthering their training, despite great need within Uganda. ASSET is thrilled to begin supporting medical resident education in Uganda, as this fits nicely with our existing vision of training a new generation of African leaders while also addressing the severe health care worker shortage in Uganda. The first medical resident to be supported through ASSET is a female family medicine resident at Makerere University College of Health Sciences in Kampala. ASSET medical resident scholars will be involved in the ASSET scholars network and help facilitate leadership training sessions for our other students. They will also be matched with a volunteer physician mentor to enhance their research, writing and leadership skills. To this end, we hope to help these young doctors not only gain additional knowledge and skills in their specialty, but also to become skillful leaders in their field, with the potential to impact the health and well-being of millions. To address the issue of “brain drain” of qualified doctors out of high-need areas within Uganda, medical residents supported through ASSET will sign a Memorandum of Understanding stipulating their commitment to work in a community of need within Uganda for at least one year for each year of sponsorship he/she receives through ASSET. 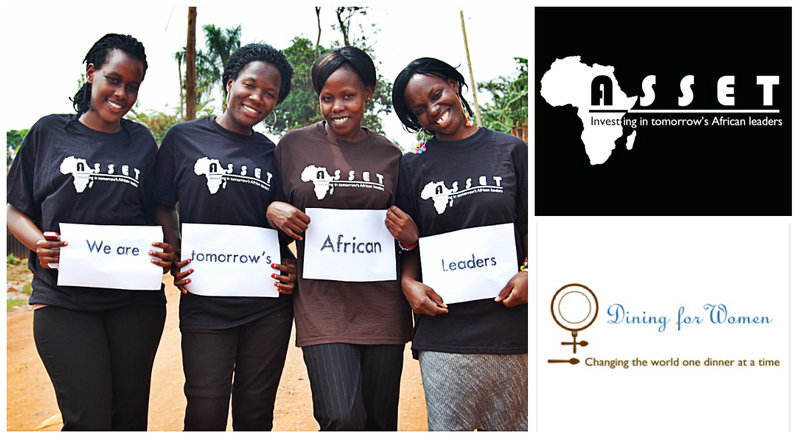 Click here to donate to ASSET-Uganda and help us train a new generation of physicians. 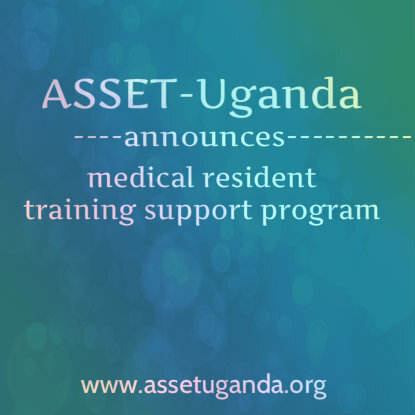 Or for questions about how you can support the training of a young Ugandan physician, email us at admin@assetuganda.org. I hereby send my sincere appreciation for the support you have rendered to me in my studies while pursuing a diploma in Nursing. I completed my state final exams that marked the end of my 3year course and am now awaiting my results. I know that the knowledge and skills I have acquired will be very helpful both to me but also to many especially the sick. I intend to upgrade later to a bachelors either in Nursing or in Medicine when I have started working and have saved some money.